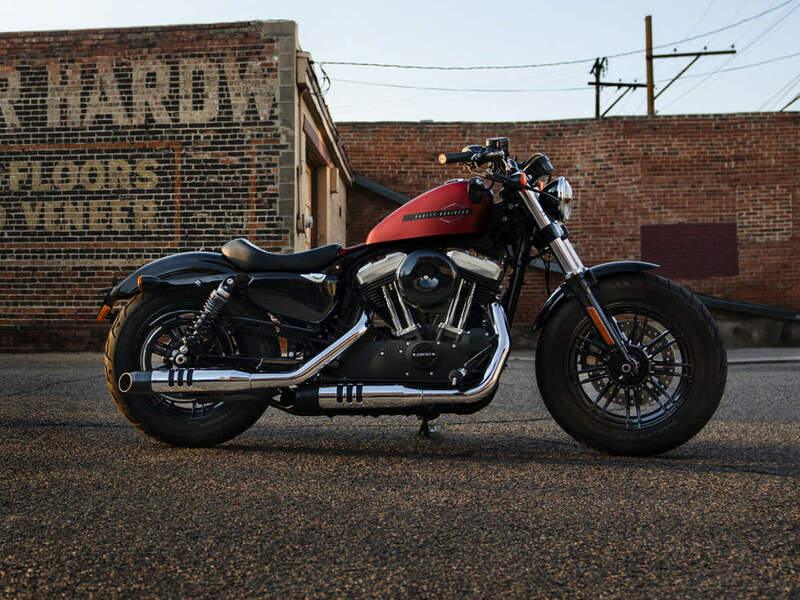 Harley-Davidson® 2019 Street Bob® for sale in London. Stripped-Down Raw Bobber Style - Features mini-ape handlebars, spoked wheels, hidden digital instrumentation, and chopped fenders. Milwaukee-Eight® 107 Engine - A powerful, smooth-running Big-Twin engine with crisp throttle response and a pure, soul-satisfying rumble. Minimalist, Modern Technology - You get digital instrumentation, keyless ignition, a USB charging port, and Signature LED forward lighting.